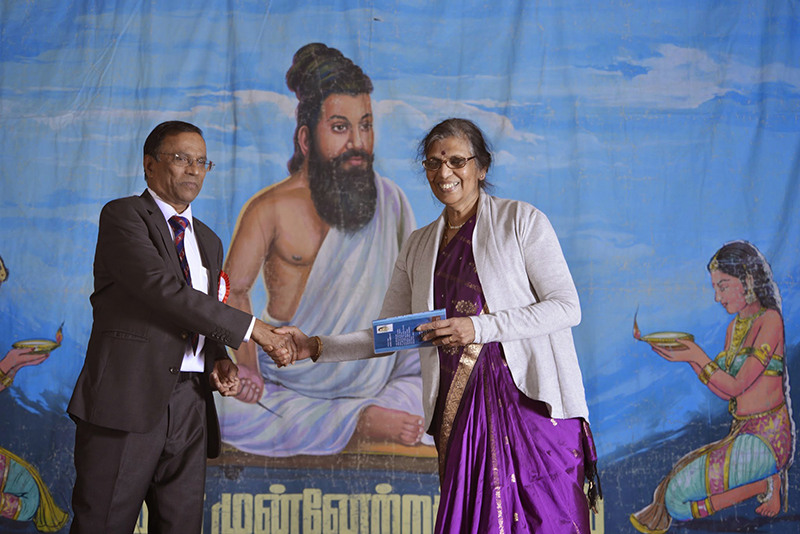 The London Thamizhar Munnetra Kazhagam in conjunction with the Thiruvalluvar Tamil School hosted the ‘Thamizhar Thirunal’ Pongal celebration on the 31st January 2015 at Newham Town Hall in East Ham, London. Presided by president Mr P Nagathevan, the function was conducted in grand fashion. This festival is a cultural and traditional identity for Tamils which is celebrated every year and honours the agriculture industry, the farmers themselves and nature. TMK secretary, Mr R. Anbalakan delivered the welcome speech for this function. 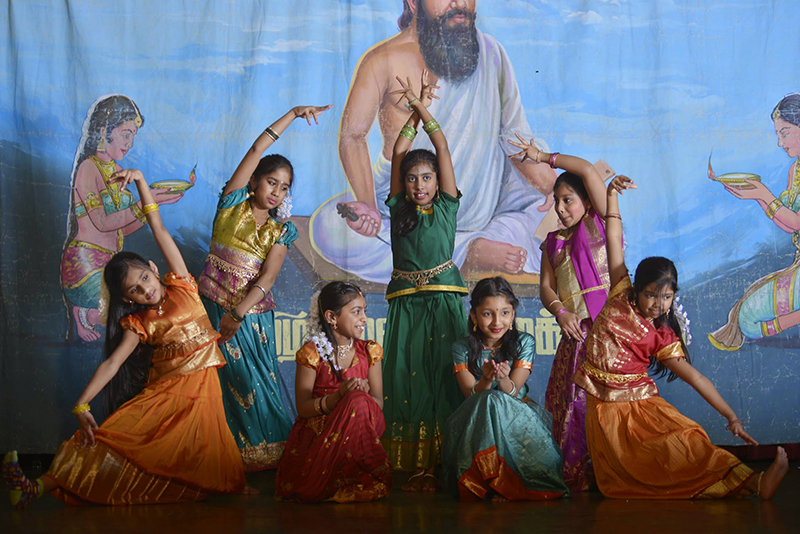 The function included traditional and classical dances, songs, poetry and thirukurral recitals. 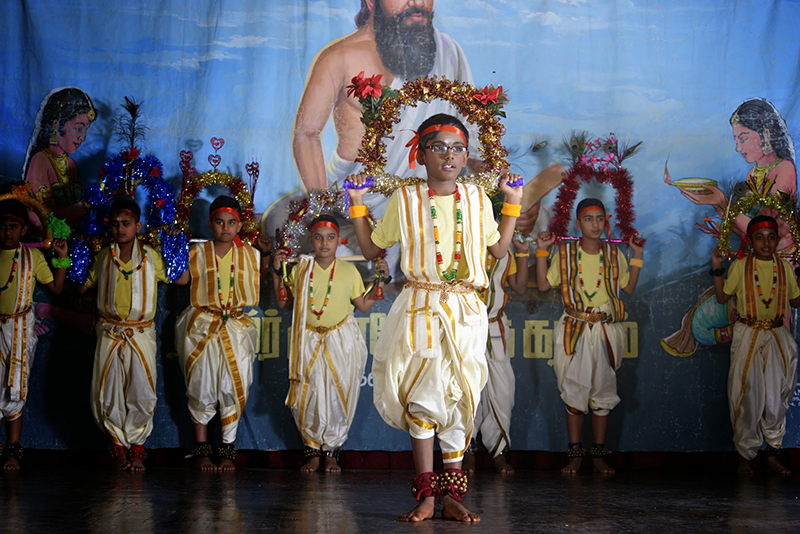 All these excellent performances were presented by the students of Thiruvalluvar Tamil School. At the ceremony, the preview of documentary film about ‘Kudanthai’ Pa.Suntharesanar was screened, which was written and directed by Dr. Mu. Elangovan. The first copy was released by TMK President Mr P. Nagathevan and was received by Thiruvalluvar Tamil School head teacher Mrs Thavamani Manoharan. 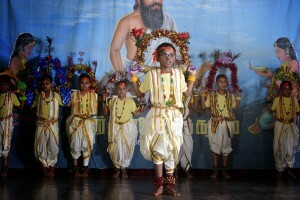 The function was attended by more than 600 guests and everyone were served Pongal and delicious food. Executive Committee member Mr Raj Boopathi gave the thanking note and function ended gracefully.